Just a few days after it came to light that Verizon had prematurely terminated the two-year free data plan that came along with the 4G LTE version of Google's Chromebook Pixel laptop, the company has announced that it will work with the affected customers to ensure that the problem is fixed. “We do understand that a very small number of Chromebook Pixel customers may have had a promo end prematurely. We apologize for this, and will work with these customers to address the situation,” said a Verizon spokesperson. As per the official documentation, buyers were supposed to get two year's worth of 100MB-per-month free data with their Chromebook Pixel purchase, but Verizon curtailed the service earlier than promised. The carrier has reportedly been telling customers that the offer was only good for one year. Google noted that the service interruption was outside its control, but announced $150 prepaid Visa gift cards to appease the disgruntled owners. 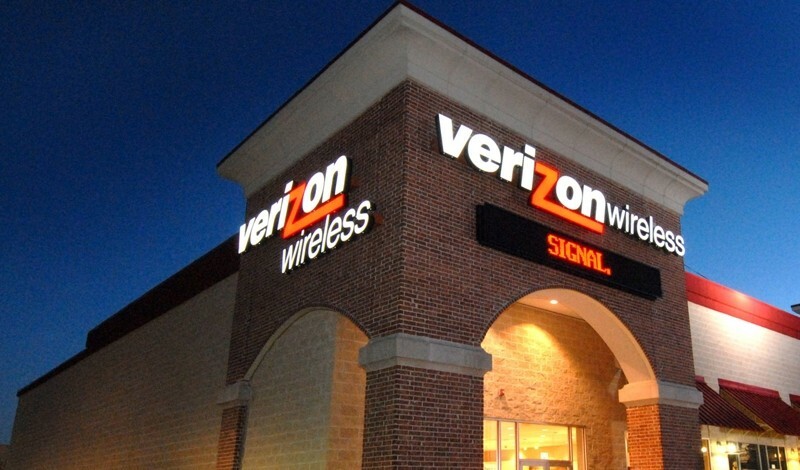 It is not clear what forced Verizon to take a U-turn on the issue. Bad press could be one reason, or perhaps the carrier changed its mind after Block & Leviton LLP, a Boston-based law firm representing consumers nationwide, said that it had started investigating what it described as Verizon's breaches of contract, fraudulent misrepresentations, and/or violations of state consumer protection laws. Whatever the reason, affected customers will soon have their free LTE restored.